Raise your hand if you know someone who legit cleans their shoes every time they get home! I’ve got both my hands up because I know that someone. 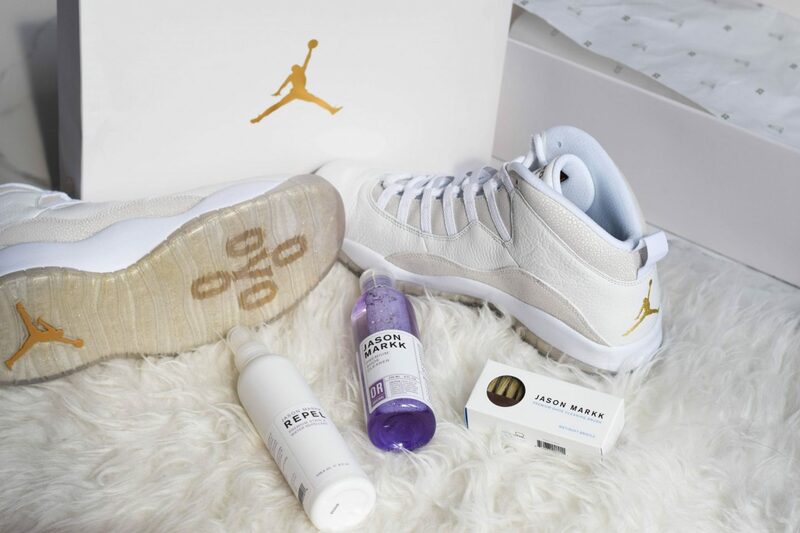 I’m talking about bae- the sneaker head who cleans his and sometimes even my shoes after a day out. 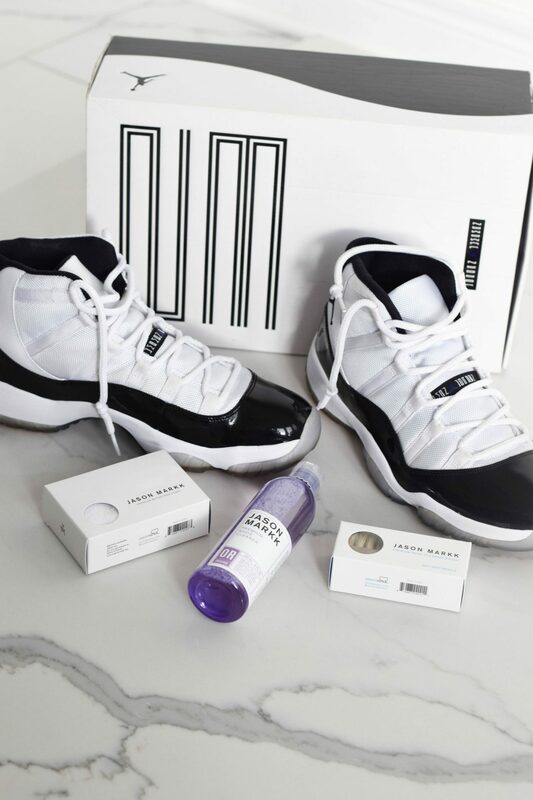 I thought I was good with my shoes until I saw him bust out an arsenal of Jason Markk shoe cleaning products; I realized then that these products were the reason some of his 6 year-old shoes looked brand-spankin-new. 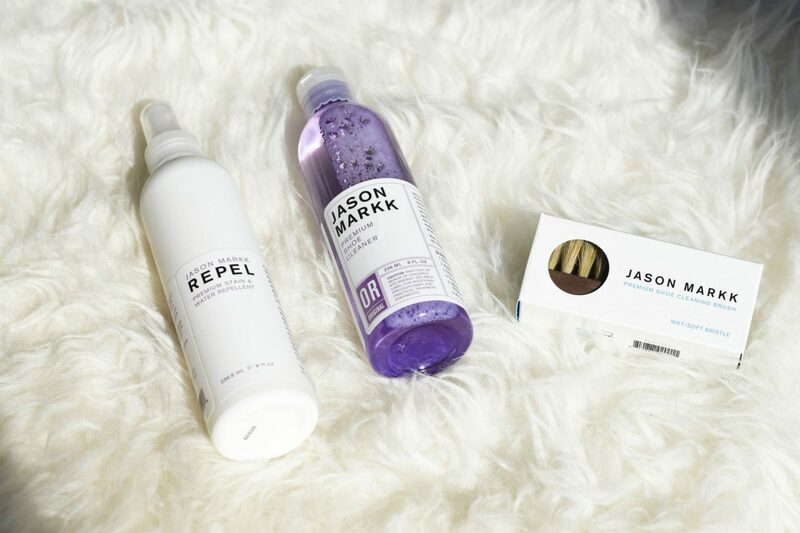 The Jason Markk product line does not contain any harsh chemicals, is 98% natural (which is hugeeeee in my books- environmentally safe products are easy to find and great to use) and is completely biodegradable. From packaging to ingredients, quality is priority and no detail is overlooked. This isn’t your average cleaning product. These products are carefully created for at-home and on-the-go use. 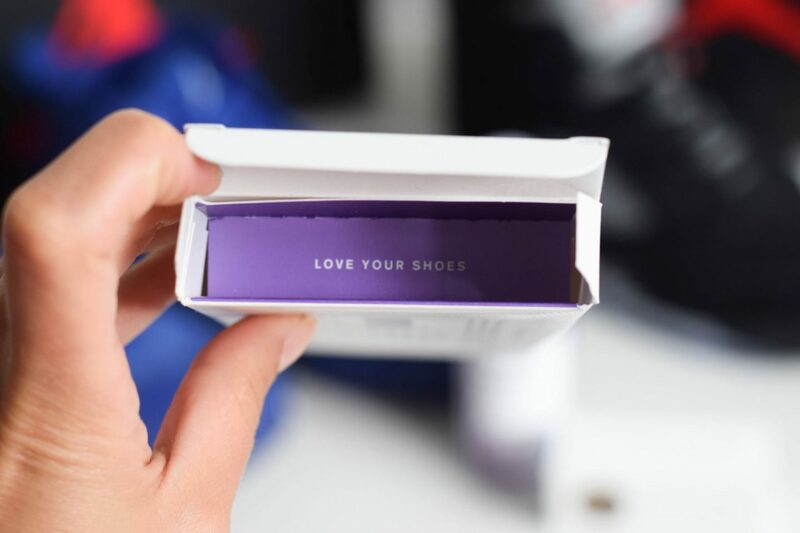 Jason Markk kept the packaging simple; the product speaks for itself. No gimmicks or in-your-face marketing tactics. Just simple and clean packaging, great quality and easy-to use products. You’re probably expecting that these products will cost you more than a household cleaning product- nope! The price point for these products is amazing and extremely affordable. 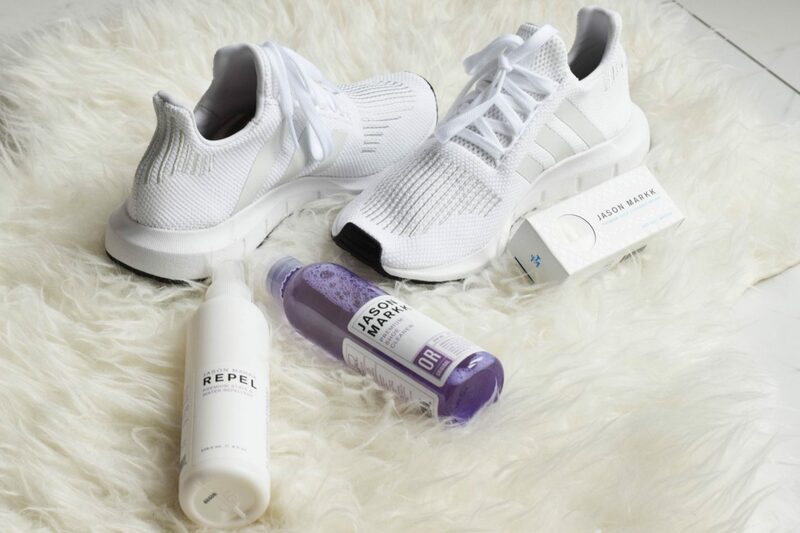 Apart from knowing that you are paying for a great product, you can also have peace of mind knowing that you are purchasing a product that is environmentally safe – and I would spend the extra few dollars if it meant reducing the amount of chemical products we put into our environment. 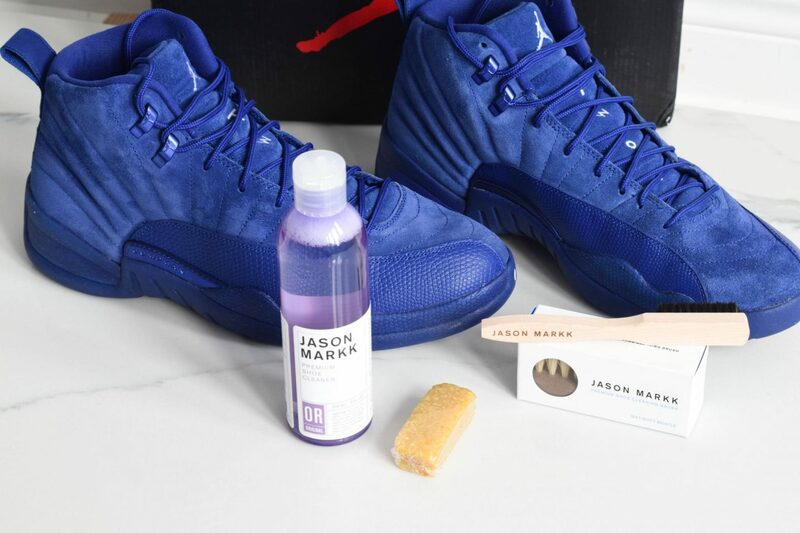 and chemical free- make sure to grab yourself some Jason Markk. Have you used this product line before?